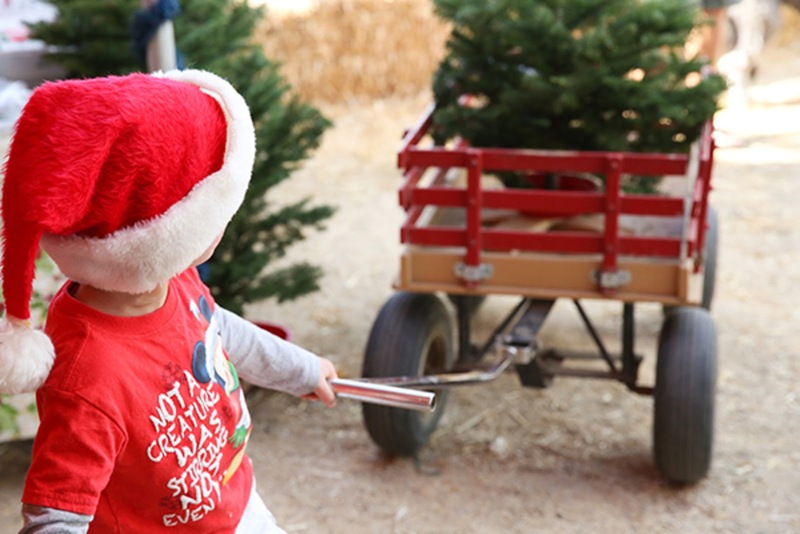 With the holidays comes the age-old question--where to find the perfect Christmas tree? One place to check out is Big Wave Dave's. Big Wave Dave's has five tree lot locations: two in Ventura (including a new location at the Pacific View Mall), Moorpark (Underwood Farms), Santa Barbara and in Camarillo. 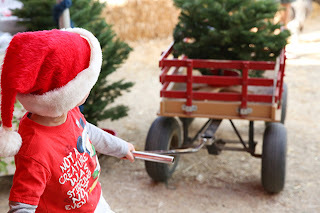 Big Wave Dave's lots are open through December 23 except at Underwood Farms in Moorpark where trees are available through December 19. Bring your family to Underwood Farms for tractor rides and an animal show. All lot locations have plenty of hot chocolate, coffee and treats. The lots offer seven varieties of trees. Most popular are Douglas Fir, Noble Fir, Fraser Fir, Grand Fir and Nordman Fir. They range in size from tabletop to nearly 20' tall. The taller trees are often displayed in businesses and at shopping malls around the area. 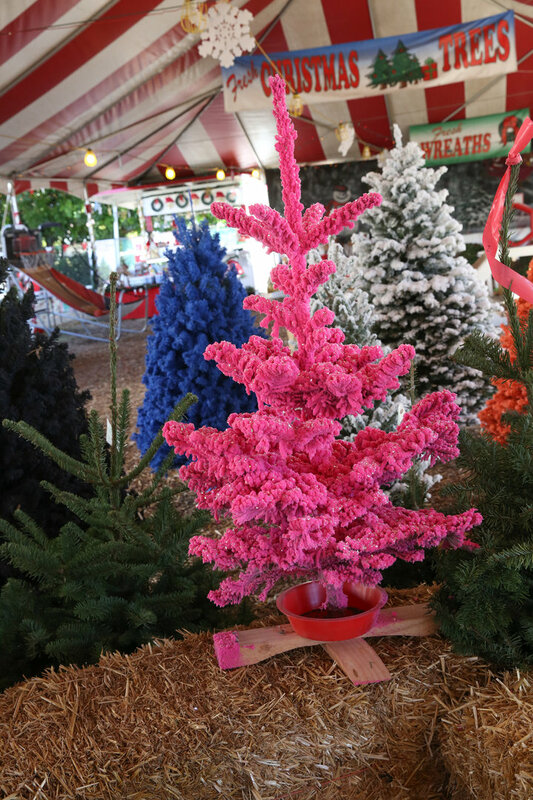 Flocked trees come in all sorts of colors, and since the flocking material is made of paper, flocked trees can be recycled. When trees arrive at Big Wave Dave's, the base of the trunks are immediately cut and the trees are displayed in water to keep them fresh. After they are sold, the trunks are cut again before leaving the lot. 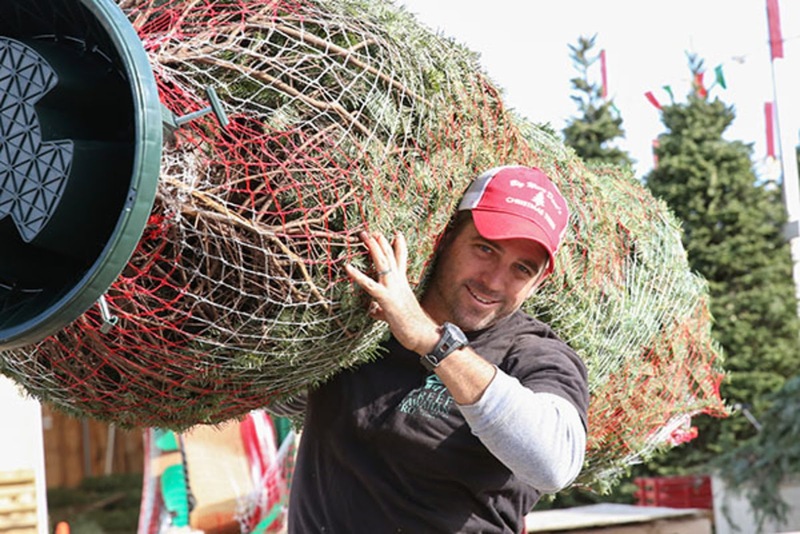 Don't forget that Christmas trees can be recycled into mulch. To get the process going, simply remove ornaments and lights, cut the limbs and place them in your green recycling container. They'll then be delivered to Agromin where we'll recycle between 50,000 and 60,000 trees after the holidays. Go here for tree care tips.. Sign up at Big Wave Dave's (http://www.bigwavedaveschristmastrees.com/christmas-trees) to receive a $5 off discount coupon.